Focus on the Positive is your chance to choose how to improve the world, alongside UCL's researchers. The world is full of problems, but it's also full of brilliant people, chipping away at those problems with their ideas and expertise. Focus on the Positive is your chance to choose how to improve the world. Meet some of UCL’s inspiring researchers, who’ll tell you exactly how they want to tackle the big issues. With the help of our host, comedian Lloyd Langford, you get to decide which one to fund. The winning idea, as voted for by you the audience, wins £2000 to fix the world! It's a great opportunity to debate some big questions, meet people who are passionate about changing the world for the better, and make a difference! 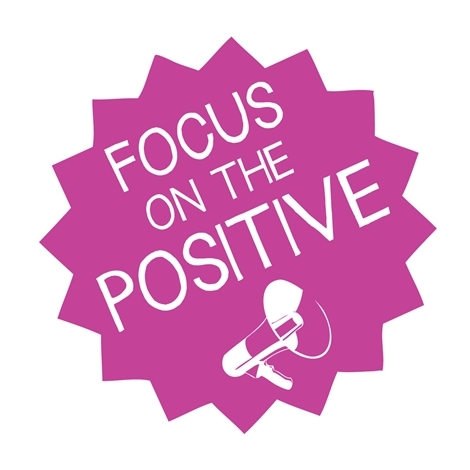 Focus on the positive is organised by the UCL Public Engagement Unit and supported by EPSRC, one of the funding councils that support research in UK universities.